A NORTH Devon-based steel fabricator has been sentenced after a young employee fell through a fragile roof whilst at work. 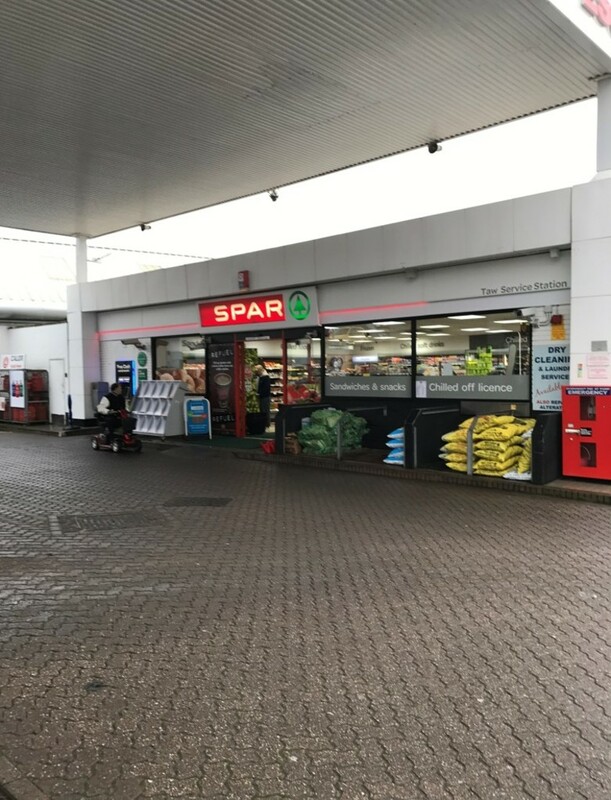 Plymouth Magistrates’ Court heard how, on 23rd August 2017, a 19-year old employed by Mark Dayment, trading as Langaton Steel Fabrications, was on his first day of working on a roof replacement project at a petrol filling station in Barnstaple. Whilst assisting another worker, he took a few steps off the walkway and fell 7.5 metres through a thin metal sheet onto the concrete forecourt below. The young worker suffered serious head injuries, a broken pelvis and a broken wrist as a result of the fall. An investigation by the Health and Safety Executive (HSE) found the work was not properly planned, appropriately supervised or carried out in a safe manner when the incident occurred. Mr Dayment, had a duty to control how the work was carried out, including staff supervision. Mark Dayment of North Road, South Moulton pleaded guilty to breaching Section 4 (1) of the Work at Height Regs 2005, and has been fined £12,000 and ordered to pay costs of £2,228.70. Speaking after the hearing, HSE inspector Nicole Buchanan said: “This young man’s injuries were life-changing and he could have easily been killed. This serious incident and devastation could have been avoided if basic safe guards had been put in place.